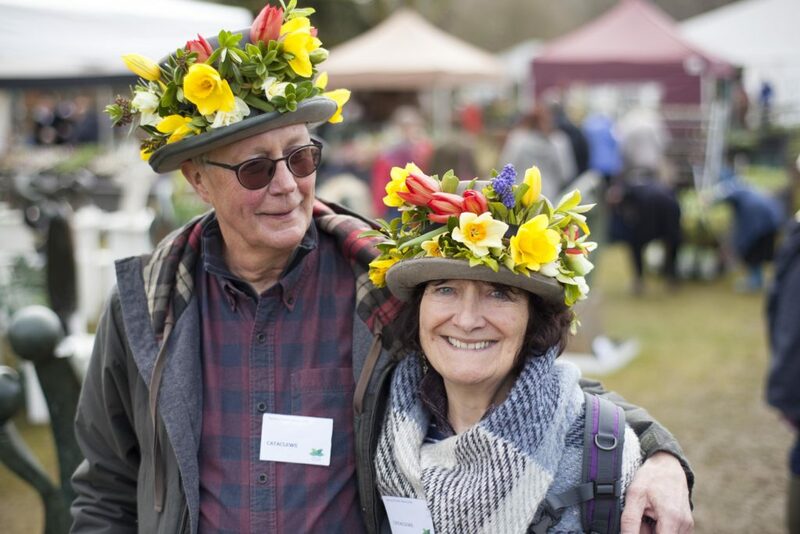 This weekend saw thousands of people attend the highly anticipated Spring Flower Show at Boconnoc. 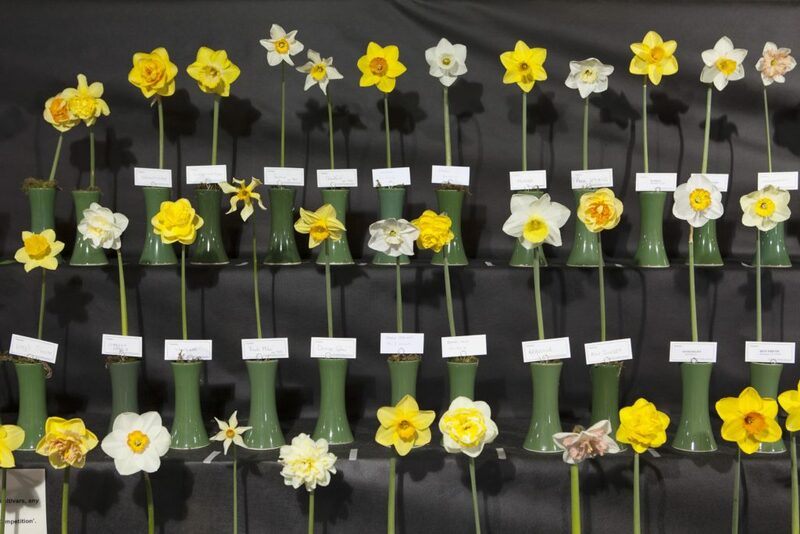 The Cornwall Garden Society Spring Flower Show is firmly established as one of the most widely respected flower shows in the UK. It is also known as one of the most friendly and inclusive shows and as such it attracts exhibitors and visitors from all over the country. Over 120 nurseries and horticulture stands set up across the grounds of the estate, including a new Artisan Craft Marquee. Rows of camellias, daffodils, rhododendrons and magnolias lined the Stable Yard rooms in a fantastic floral display. Fascinating lectures in the house ran through-out the day, whilst in the marquees show gardens wowed visitors including the outstanding entries from the Lost Gardens of Heligan and the Eden Project apprentices who won ‘Best Show Garden’. Boconnoc was also delighted to pick up some prizes including Best Exhibit in Class 1 for ‘The Rosemary Cobbald-Sawle Cup’ and also for rhododendron in ‘The E J P Magor Memorial Cup’. 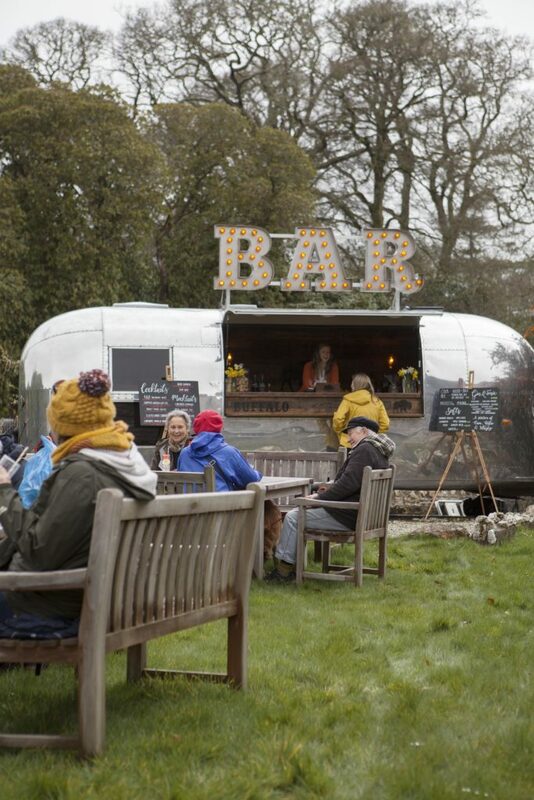 The unique Buffalo Bar, a converted vintage air stream, served botanical cocktails in the ‘Secret Garden Bar’ to thirsty guests in the sunshine. In the long tent, there was a wealth of delicious local produce, keeping everyone fueled whilst browsing the brilliant array of stalls. The sunshine finally made an appearance on Saturday afternoon, right through until Sunday, much to the delight of the stall holders and visitors alike. 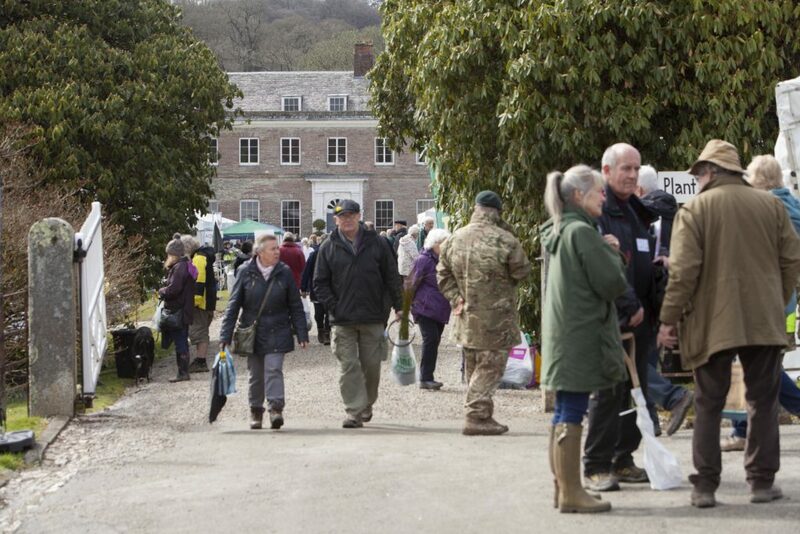 Once again, a wonderful weekend organised by the Cornwall Garden Society, filled with fantastic things to see and do. See you again next year! Thank you to everyone who has provided feedback about the Spring Flower Show. The comments have been passed onto the Cornwall Garden Society, who will be reviewing them during their evaluation process. Images by Simon Burt Photography.